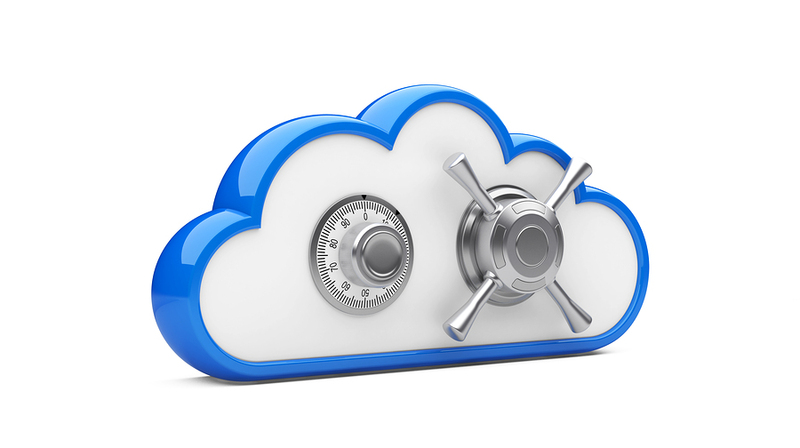 Are Cloud Storage Services Safe and Secure? Hackers are going to hack. If you think about it, almost every major corporation has had some sort of issue with compromised personnel, corporate, or customer data. Security has always been a hot topic when it comes to digital files. Once you store files on a computer, on your phone or tablet, or through a cloud-based service, you run the risk of someone you don’t want getting access to your personal information. Now I’m guessing that we’ve either scared the daylights out of you or confirmed your conspiracy theories. It’s understandable that you’re skeptical about the security of cloud storage- we hear of leaks and issues with hackers almost every day in the news. But cloud storage has come a long way from just storing files virtually. Yes, it is true- as much as we want it to be, the digital world isn’t as secure as we would like it to be. But there are plenty of ways to ensure that your cloud storage is safe, secure and protected. Today, cloud storage services range from simple file sharing to complex electronic data management systems that have version control, security clearance levels, 2048-Bit SSL encryption, virtual private networks, and more! One of the biggest advantages of cloud storage is that you can customize and/or select a service that fits with the needs and requirements of your business depending on what kind of security, access, and tools you need. This makes the task a little more challenging, which is why we suggest you do your homework and don’t select the cheapest cloud storage option. In addition to the features you need to consider, it’s also important to select the type of security based on how critical the data is. Day-to-day file sharing, probably doesn’t need 2048-Bit encryption. If you’re using a cloud service to backup your entire business, you should choose security that is a bit more comprehensive. Need some help? This article offers some good information to help you make that decision. In reality, if you have the proper security measures in place and choose a reliable cloud storage system that fits your business, there’s very little chance that you’ll have an issue with security. Get Free Quotes on Secure Cloud Storage & Online Data Backup Today!